Dr. Thomas Whitley and Rev. 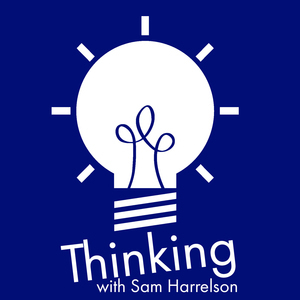 Sam Harrelson discuss the how apocalyptic religious movements become religions, insider and outsider language, the uniqueness of christianities, their ongoing personal revelations about privilege, and the intertextuality of Trump. The post Thinking Religion 71: Something About Easter? appeared first on Thinking.FM.